Over the years I’ve had some favorite routers to load DD-WRT on to. 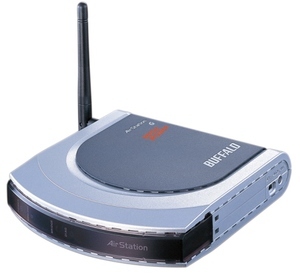 Like my all-time-favorite the Buffalo WHR-HP-G54. Of course it’s not available anymore and by today’s standards it would be both underpowered and only Wireless G capable. 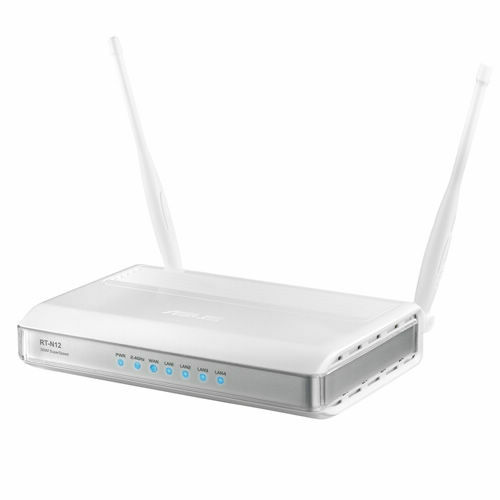 Nevertheless, the best part about using that router, it was rock solid and just about all the on-line documentation for setting up various things with DD-WRT simply worked. Unfortunately, all things change so I had to change as well. 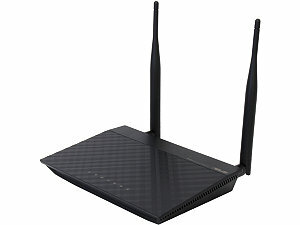 Currently my go to router is the Asus RT-N16. It has plenty of processing power, plenty of RAM to do what I need and lastly, it’s a Broadcom chipset. I have found that with the things I do for my client base, Broadcom is the better option as opposed to the Atheros chipsets. That’s a big deal to me. So for now, the Asus RT-N16 fits the bill. Keep in mind that I’ve had my fair share of issues getting things to work the way I want. BUT, when I get them ironed out, the router works well for my clients’ needs. …will all be documented using the RT-N16. So if you want to configure your RT-N16 with DD-WRT and you’re having some trouble with it, you’ve come to the right place. Sidenote: The RT-N16 had a less powerful “little brother” that I also had very good luck with, the Asus RT-N12 revision B1 (note the revision “B1”). This router really fit the bill for some of my smaller clients. However, Asus replaced it with the RT-N12 revision C1 and then revision D1. Asus RT_N12 D1 This is the newer version of the Asus RT-N12 that is NOT supported by DD-WRT.